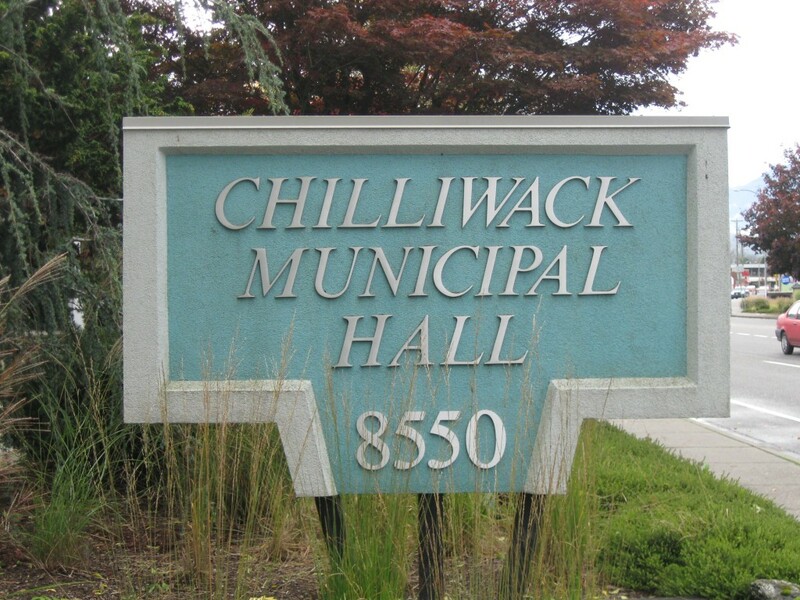 Chillwack/Ladner (With Files from Chilliwack Progress) – Chilliwack City Council is taking a pro-active approach to a potential problem, that Langley has had to tackle. That would be losing valuable agricultural land from the ALR to monster home development. There are a few loopholes that need to be addressed before this becomes an out of control problem. If there is one thing that Chilliwackians don’t like, and that is learning that valuable ALR land is swallowed for something other than crops or dairy. The actual proposal is called the Farm Home Plate Bylaw. Specifically the new rules would reflect the growing pressure on agricultural land from developing. Chilliwack is in the cross hairs from home buyers in Vancouver and the Lower Mainland that would love to create these monster homes in Chilliwack, which has far lower taxes than anyone else in South Western BC. 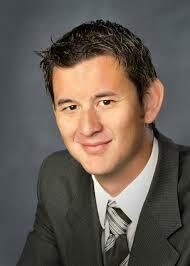 Farmer, Realtor and Chilliwack City Councilor Chris Kloot is spearheading this effort. This is nothing new. Other city’s within the Lower Mainland have adopted similar bylaws to protect their farmland. The issue was flagged as a priority during a recent strategic planning meeting of the city’s agricultural advisory committee. It echoes earlier concerns contained in the Chilliwack’s Agricultural Area Plan about protecting the city’s agricultural land base. The City will gather public input on a bylaw revision, and raised at a series of rural community open houses hosted by the rural engagement advisory committee. They will start in Yarrow on October 13, Ryder Lake Oct. 15, Rosedale Oct. 27 and Greendale Oct. 29. You’re invited to take part in an online survey at www.surveymonkey.com/r/farmhomeplate. Unused ALR Land Too Tiny To Farm? Be the first to comment on "Chilliwack Council Very Cool To Monster Homes On ALR Land"